13. Why Does My Heart Feel So Bad? 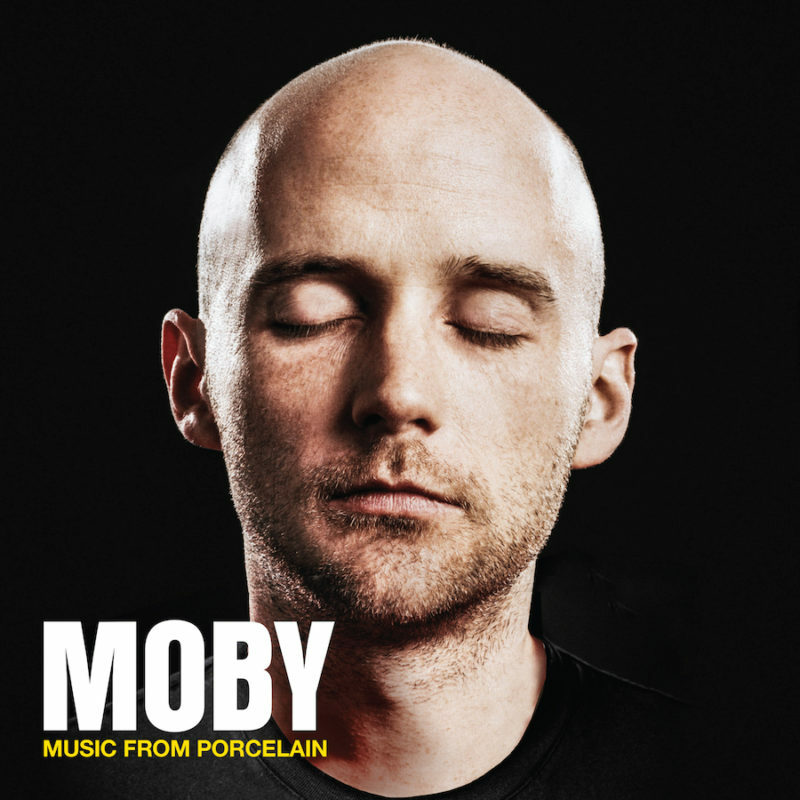 Moby: I've compiled a collection of my songs and other people's songs, in a little time capsule to accompany the book: "Music From Porcelain". These songs all remind me of the new york that I lived in and was smitten with from 1989 - 1999.